Remote offices, small businesses that need an affordable solution that easily upgrades to accommodate growth. Available in wired and wireless models. 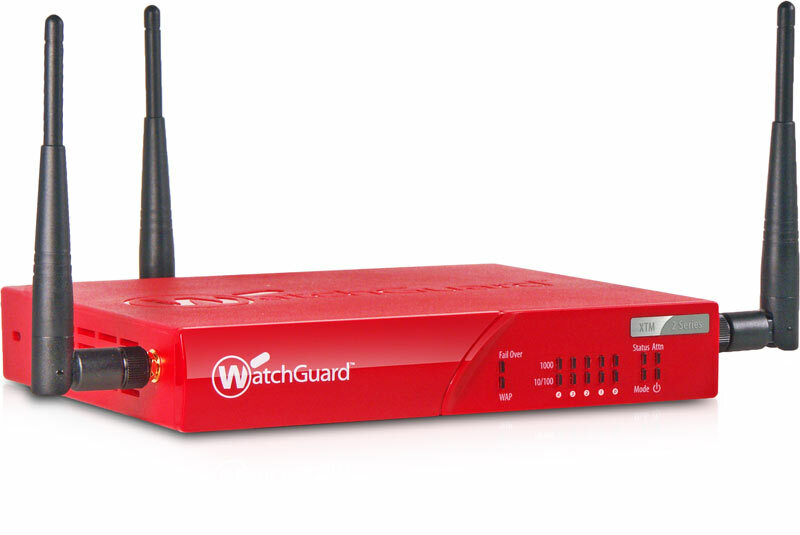 Remote offices, small business, wireless hotspots that want an affordable, all-in-one security solution. Available in wired and wireless models.